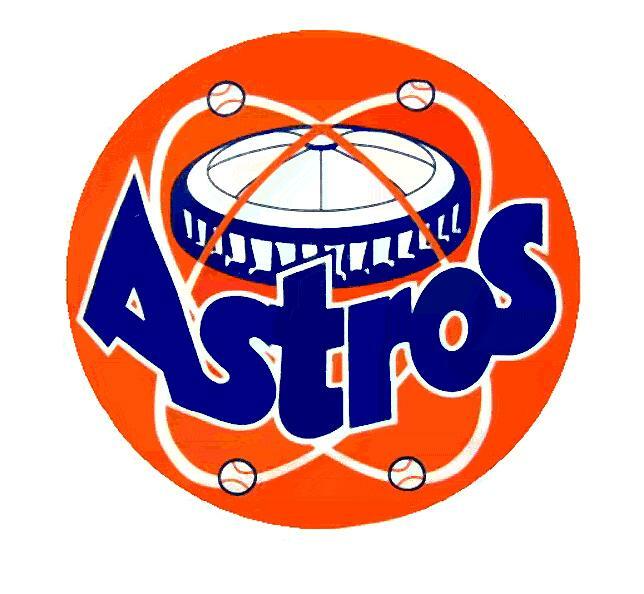 From 1992 – 2006, Houston was one of the best franchises in the games of baseball, not having one losing season in that time span. They won 4 Division Titles, 8 2nd place finishes, and appeared in 6 playoffs. After being swept in the 2005 World Series, the core got old, and the team waited too long to rebuild. Once it was time, the management actually did a smart thing in totally gutting the entire franchise, in order to restock the Minor League System. Three trades with the Phillies kickstarted the youth movement, trailing all the way to Brad Lidge, and ending with Roy Oswalt and Hunter Pence. 2 out of the 3 have retired, and Pence now makes $18 MIL per year, which would be too much. The other day we talked about the hitters for the Astros and how they were acquired. Today we delve into the Pitching Staff. The Bullpen is compromised with some familiar names, that were Free Agent Signings. A lot of the Starters were brought in by trade, or signed as Free Agents. The biggest tree in the roster comes from Brett Oberholtzer, who was traded for in the deal with the Braves for Michael Bourn. Philadelphia has made 3 deals for Brad Lidge, Hunter Pence and Roy Oswalt, that have left Houston stocked in the current makeup for the depth chart by subsequent deals. Michael Bourn (with a few others) came over for the 2007 trade for the former Closer Lidge, and then was flipped to Atlanta for Oberholtzer and a package of players. The other meaningful deal was Jarred Cosart and Jonathan Singleton brought into Houston for outgoing Hunter Pence. One of the unfortunate deals the team did was for Miguel Tejada, but it certainly didn’t backfire as bad as it could have. San Diego GM Josh Byrnes did little in the off-season aside from signing Freddy Garcia. This team will surprise people with their lineup and their starting rotation. They will be Oakland Athletics of the NL West Division. 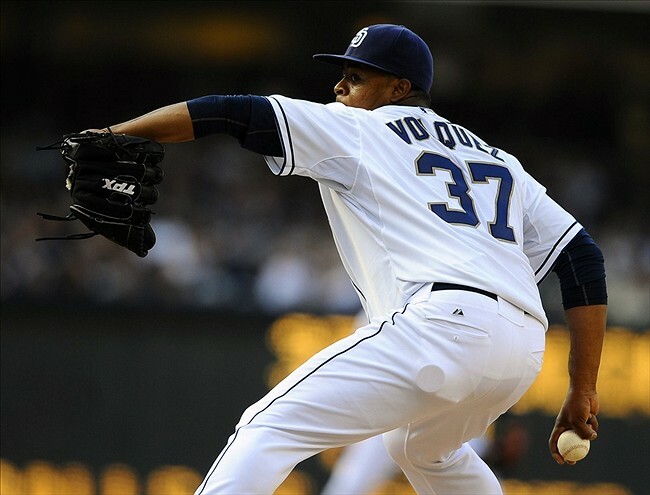 The San Diego Padres 2012 season is one that can be split into a tale of two seasons. There was the first half of the season where they struggled to score runs and their record reflected that. They went 34-53 and only managed to score a total of 305 runs as a team. The first month is what really set them back; they had a team batting average of .215. The second half of the season the Padres did a complete 180 degree turn in the way that they played. They scored 346 runs and their record was 42-33 in second half of the season. The team batting average increased to a season high in September of .267. The Padres can carry over what happened in the end of 2012 season into 2013 this could be a very competitive division. General Manager Josh Byrnes did not do much in free agency. He did sign former All-Star pitcher Freddy Garcia to a minor league deal. 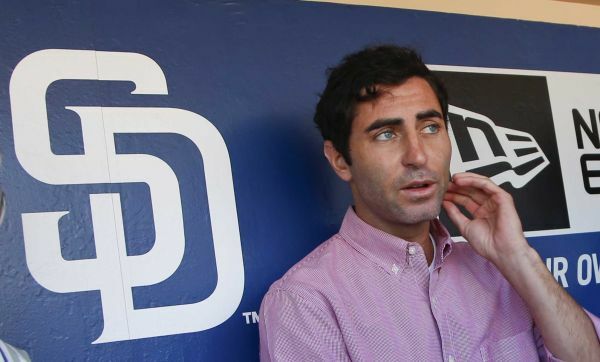 The Padres have a history of not having a high payroll. They prefer to use their farm system to generate their major league talent, rather than spend money on Free Agents. 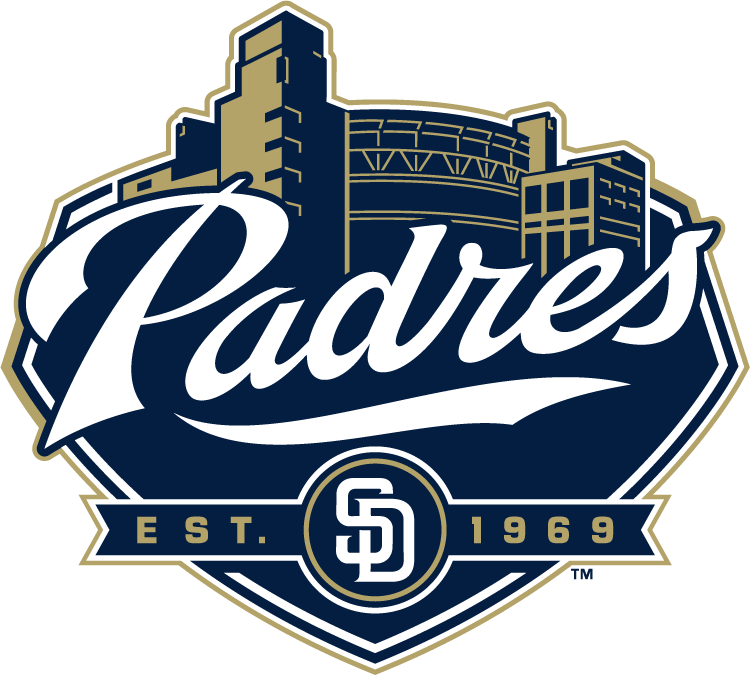 Sam Evans: From what I’ve heard around baseball about the Padres rotation, the Padres have no chance of contending in 2012. This was surprising to me, when actually the Padres slim chance of contending this year is due to their abysmal offense. The Padres rotation is fairly average compared to the rest of baseball. Obviously, losing your ace would hurt any MLB pitching staff. But I believe that the 2012 Padres rotation is almost criminally underrated.